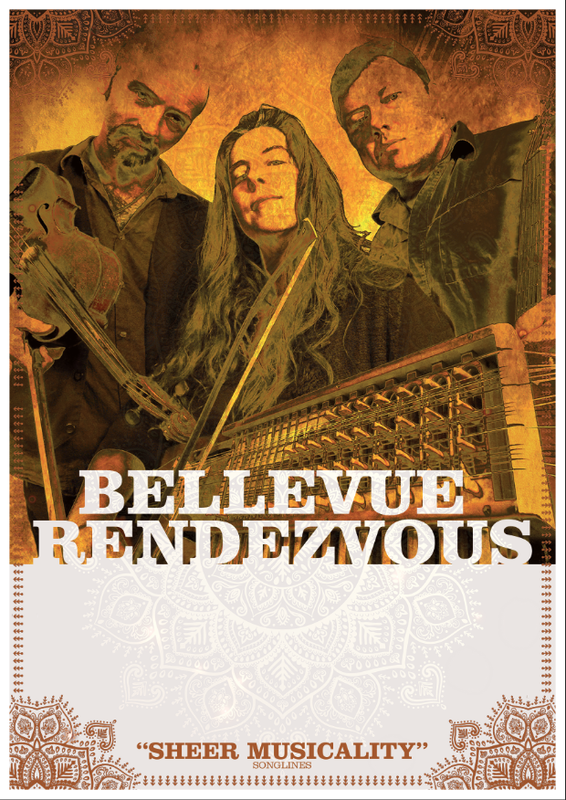 Bellevue Rendezvous are the inventive Scottish-based trio of Gavin Marwick (fiddle), Cameron Robson (cittern, jaw harp) and Ruth Morris (nyckelharpa), three experienced and far travelled musicians. The nyckelharpa is a traditional Swedish instrument, a beautifully toned keyed fiddle in the viola register, rarely seen in the UK. With a collective CV that encompasses some of Scotland’s most fascinating outfits – including Unusual Suspects, Cantrip and Iron Horse – they draw on music and traditions as diverse as Serbia, Macedonia, Poland, Canada, France and Finland, alongside many of their own compositions, to create the quirkily alluring instrumental interplay that made their Salamander CD one of the albums of the year. Originally formed over several nights of jamming round a kitchen table in 2006, this unashamedly acoustic instrumental trio can move from the blissful and relaxing to really packing a punch in their more fiery numbers. 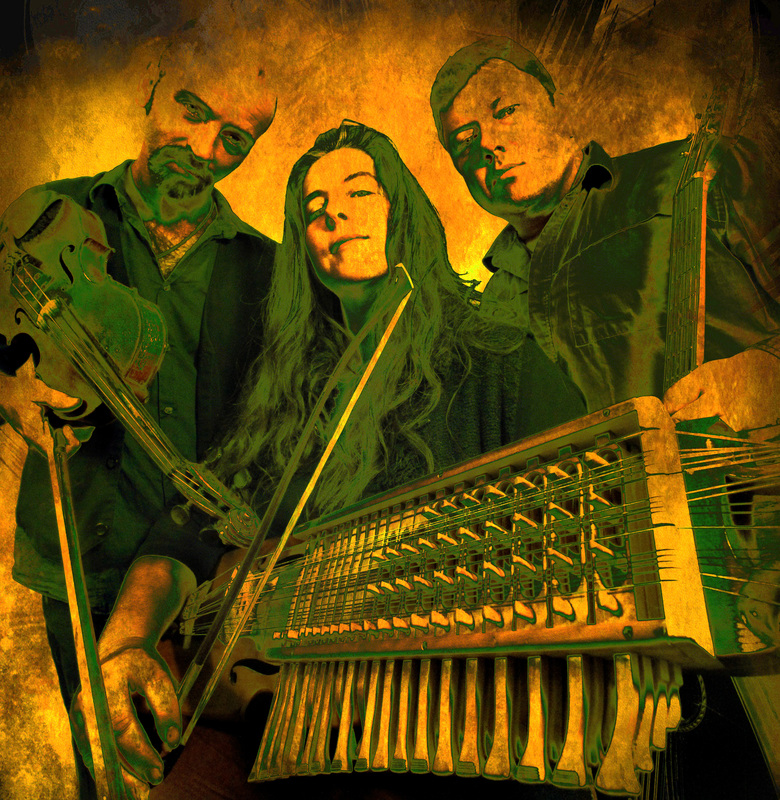 There is much harmony and interweaving between the fiddle and the darker tones of the nyckelharpa , with the cittern supplying a lot of top line as well as rhythm. They have two critically acclaimed albums, Tangents (2007) and Salamander (2010), released on their own independent label through Proper Music Distribution. Their third album, ‘While Rome Burns’, will be released in June 2017. 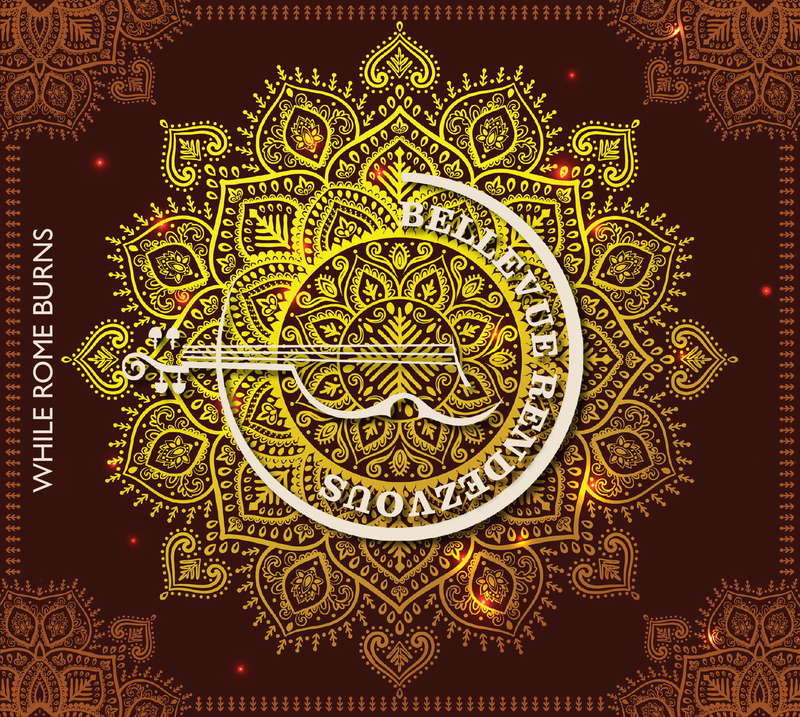 Bellevue Rendezvous are continuing to tour following their successes with their second album Salamander, which took them from their UK footing to a more European presence. They now have representation in Italy, Germany, Sweden and Denmark and have performed in other countries such as Norway and Switzerland, playing at concerts, festivals, weddings, clubs, coffee shops and village halls. 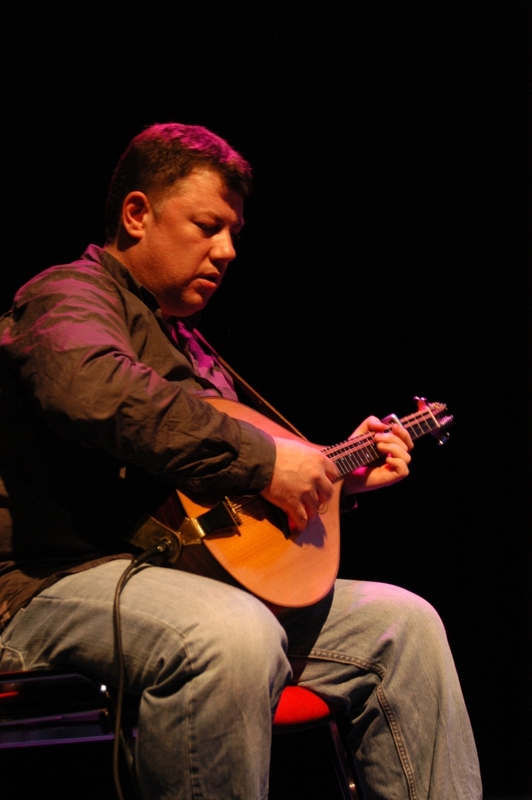 They have been performing lately as part of the 10 piece ‘Gavin Marwick’s Journeyman Spectacular’, which received a nomination for Live Act of the Year at the MG Alba trad music awards 2014. “The musicianship of this group is stunning.” Hotpress magazine.